Our fun and traditional celebration of English Apples. There is something for everyone at our Sunday afternoon event. You could just come along and listen to a local band whilst indulging in homemade cake with a cup of tea or coffee or run round with the younger members of the family with Apple based games such as apple bobbing, Hunt the Apple and many more. We have Apple juicing displays and our local bee keeper if you want to find out more of what is around Highfield Park. 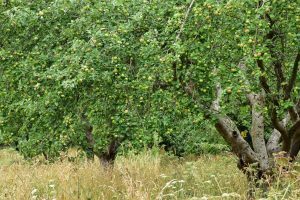 But also the opportunity to support Highfield Park with the purchase of its Apple Juice from the orchards of Highfield, Cell Barnes and Hill End, the legacy of the two hospitals on the site. 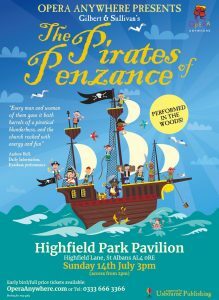 This event has become a firm favourite over the years and is ideal for children of the ages 5 -10. 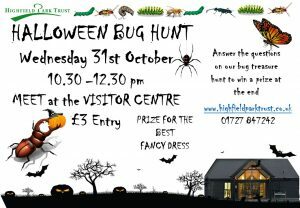 The Bug Hunt, takes place on the 30th October. 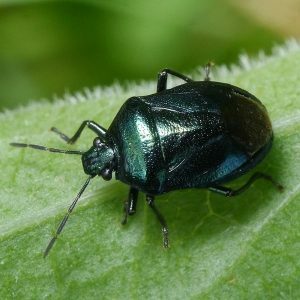 Join us on the hunt to find some wooden bugs hidden around the park and answer questions on the creepy habits of insects to win a suitably themed prize.